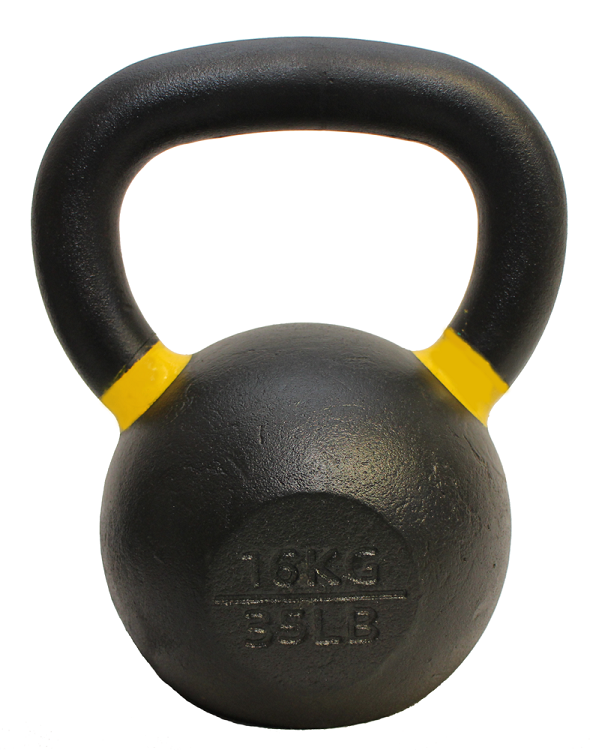 I'm giving these kettlebells 4 stars because overall the shape, look and distance from the handle to the kettlebell is perfect for all weights making get-ups a pleasure. I would have preferred a thicker handle on the 12kg and 16kg and a the rough surface on the handle makes me hesitate to do snatches. I hope it wears down to more comfort with usage over time. Was looking for some light kettlebells of good quality to help with warm ups and mobility. These are just as nice as my heavier Rogue kettlebells - could not be happier! Very nice. Good rough surface for grip. 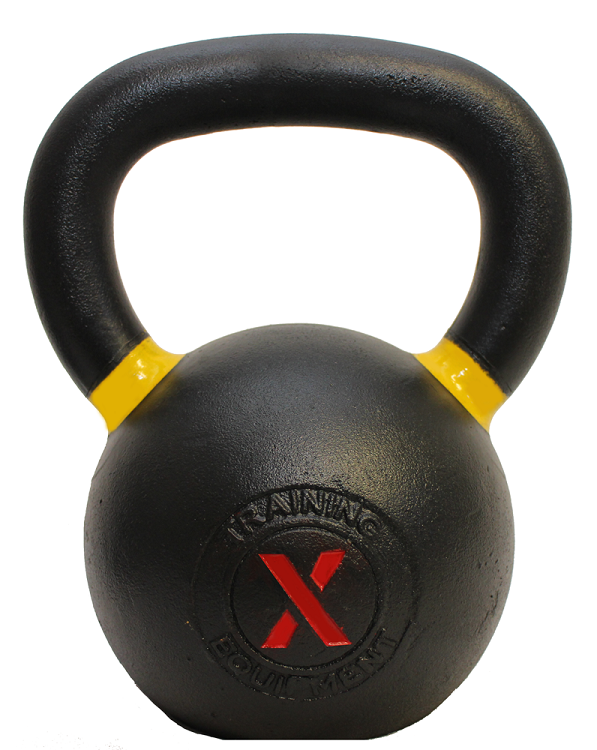 Great Kettlebells - nice grip - wide handle so they are easy to get both hands on. Good looking.